The 2011 race season is here! 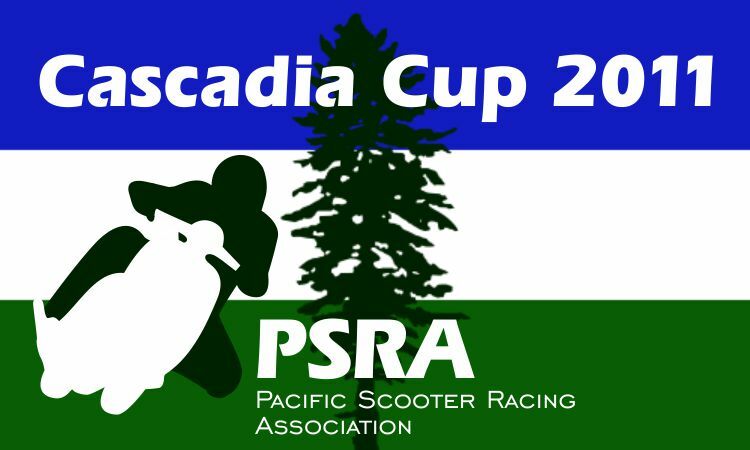 That’s right folks the Cascadia Cup is back and this year we are going BIG! Yeah like really BIG with the second race at the famous Portland International Raceway (PIR). This year we are hitting the big time, racing on the FULL TRACK! Super low fees and no excuses for all the big power scooter riders out there about taking on a small track. It doesn’t get much better than that or does it…. All this and more 2 day events, 3 more tracks, more track time, no conflicting local dates and more fun! So get out there with your local crew and practice up for the main event! The Cascadia Cup is coming and 2011 is the one people will be talking about in the years to come, don’t think to yourself “ah I’ll do it next year” F that! THIS IS THE YEAR MOFO!